The annual shop as you drop shopping spree at the Ladybug Boutique! Feel good about shopping! 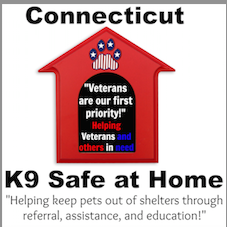 Not only will you be supporting a local small business owner, you will also be supporting other local businesses (CT / US) when you purchase products from the store AND you support Cat Tales as well! 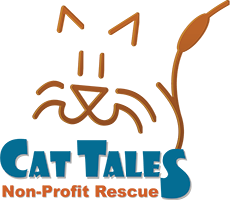 Up to 20% of the total sales for the day is donated back to Cat Tales!!! To also help you enjoy your day, complimentary snacks and wine are available for your enjoyment. Be sure to ‘like’ the Ladybug Boutique Facebook page to see adorable new products that will be coming in for the change of the season and holiday! !